Ask A Bisexual is a show aimed at busting some of the myths about bisexual women. 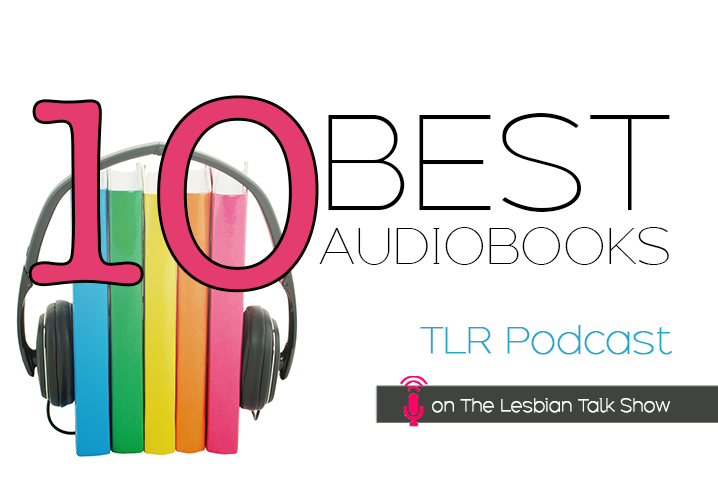 Sheena’s guests for this season are Tara Scott, reviewer at The Lesbian Review, and Rae D Magdon, author. 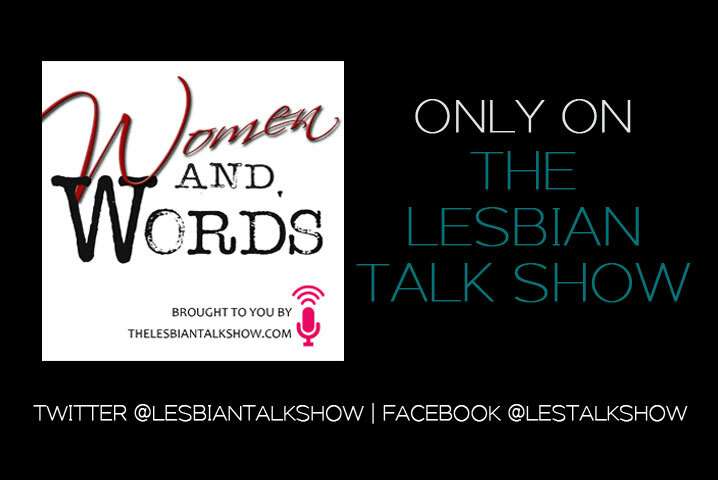 In this episode Tara and Rae discuss discrimination they have faced from both lesbian and heterosexual communities. Les Talk About It: All Lesbians Are Vegetarians? 13/02/2017 podbeanComments Off on Les Talk About It: All Lesbians Are Vegetarians?